1 Week Sale! Not Sold in Stores! 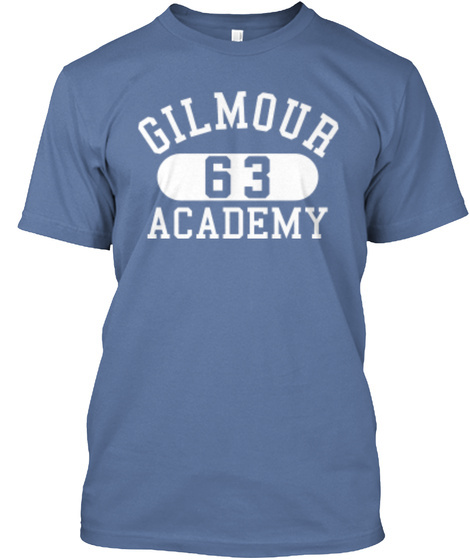 Limited Edition - Gilmour Academy '63. 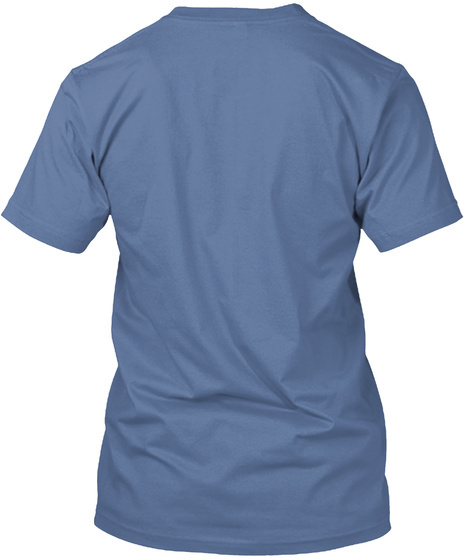 David's favorite shirt in the '70s - only a limited number will be sold! Click the big green button to pick your size!